Makenzie looks like the coolest kid in the ring with her new walker. I showed Makenzie's pics to my mom to show her that stem cell therapy and a lot of work do help a lot, we can see it in Makenzie's eyes. My mom is considering a stem cell treatment for my autistic brother, and when she saw her progress convinced herself that it might help him. 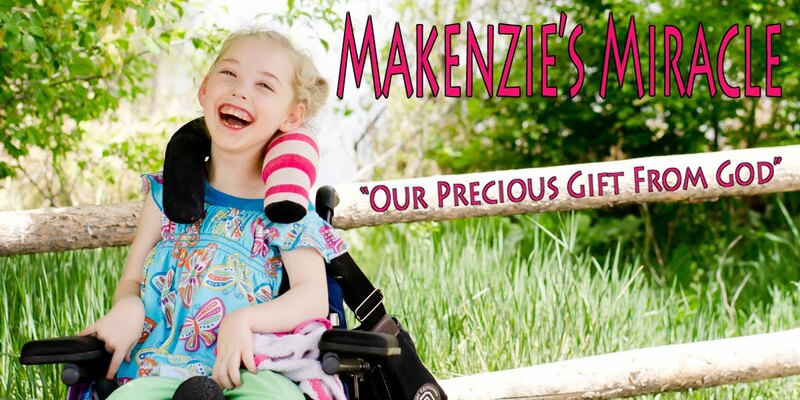 Congratulations to you and Makenzie on her progress and healing.